The colon is one of the most important parts of the human body and keeping it healthy is crucial for survival. We need to be careful what we put into our bodies as that affects the overall running and health of the human body. 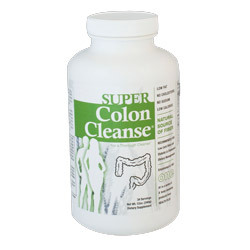 The colon is responsible for fueling our bodies and also getting rid of waste from our bodies. Diet affects the colon just as much as it may affect the brain, heart and bone health. It forms part of the major organs that are responsible for waste removal in your body. It has 100 trillion friendly bacteria. Having a lot of stress and less exercise is a contributing factor to an unhealthy colon. 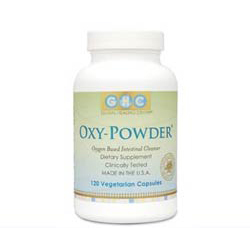 The colon requires good circulation, adequate toning of the nerve and muscles, in addition to being properly hydrated. The colon can be affected by a number of health conditions. These may be triggered by our diet; therefore it is important for us to know what to eat to prevent having such illnesses. These include irritable bowel syndrome, ulcerative colitis, colorectal cancer etc. The colon is where most diseases start before they spread to other parts of the body. Colorectal cancer is the third deadliest cancer in America and it is the third most common. There are other changes in the body that one may notice, which may be a sign that your colon needs some TLC. These include bad breath, bladder and kidney infections, abdominal cramps, vaginal yeast, constipation etc. Fortunately there is something you can do to help your body fight against these and more. Fiber: When your diet has a lot of fiber-based foods, your digestive tract will be happy. The fiber cleans the colon of toxins just like a broom. 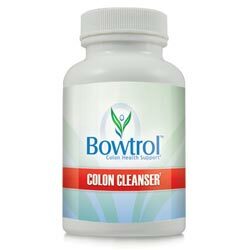 It also softens the stool as it keeps moisture in the colon. Foods that are high in fiber include: oats, whole wheat, flax seeds, brown rice etc. Drink lots of water: This is another way of keeping your colon healthy. One of the things that the colon is responsible for is absorbing water into the body, so keeping a high water intake will help keep your colon a good working condition. 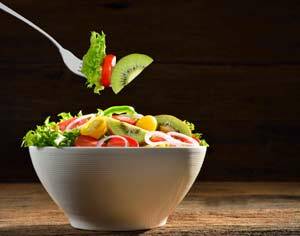 Foods high in folate: Folate is a type of vitamin B that guards cell DNA from getting damaged. Peas, lentils, beans etc. are foods that are high in folate which one should stock up on, especially if your family has a history of colon cancer. It is said that 400 mcg a day should be your target for folate. Eat less red meat: Eating 100 grams of red meat increases your chances of getting colon cancer by 15 – 20 percent. It is, therefore, advised that one limits red meat intake considerably. Drink milk: Milk contains calcium and vitamin D, which may decrease your chances of getting colorectal cancer. You should not, however, exceed the recommended daily limit as too much milk may also be bad for your health. 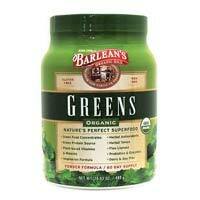 Go green: Foods that have chlorophyll such as barley grass, alfalfa, spirulina purify and heal the digestive tract. 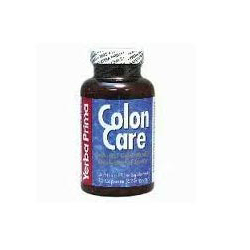 Detox: There are over the counter supplements that you can take in order to get the help you need for a healthy colon. 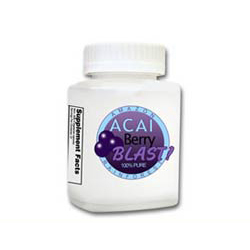 Taking pills or a drink that is high in soluble and insoluble fiber for 30 – 90 days can help remove toxins from your colon. 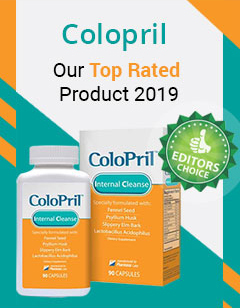 Feed the good bacteria: As already mentioned the colon contains friendly bacteria and these need to be kept in high volumes for the colon to be healthy. Eating kefir, yogurt, sauerkraut and other fermented foods helps refill the good bacteria in your colon. 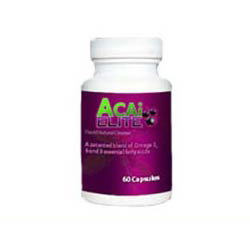 These bacteria help the colon in getting rid of toxins, they remove the unwanted bacteria, synthesize vitamins that come from food remains, stimulate the immune system. Go for regular screenings: As much as diet can help prevent colon cancer, going for screenings can also go a long way. Going for a colonoscopy (an exam that helps screen for and prevent colorectal cancer) is the best way to go about preventing colon cancer. Minding what you eat can help you prevent the risk of getting colon cancer. Green vegetables high in chlorophyll; high-fiber diet; standard intake of milk; drinking lots of water; stocking up on fermented foods, are just some of the diet changes you can make in aiming for a healthy colon. Prevention is better than cure so it highly advisable that your go for a colonoscopy.